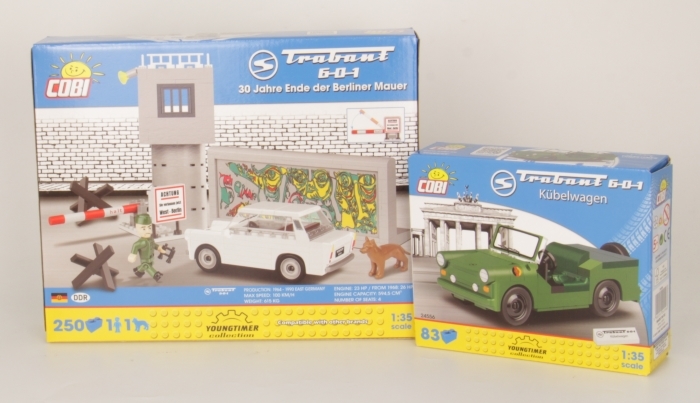 For the 30th anniversary of the fall of the Berlin Wall Cobi offers a special set with Trabant, a piece of the Berlin Wall, a watchtower and a barrier. 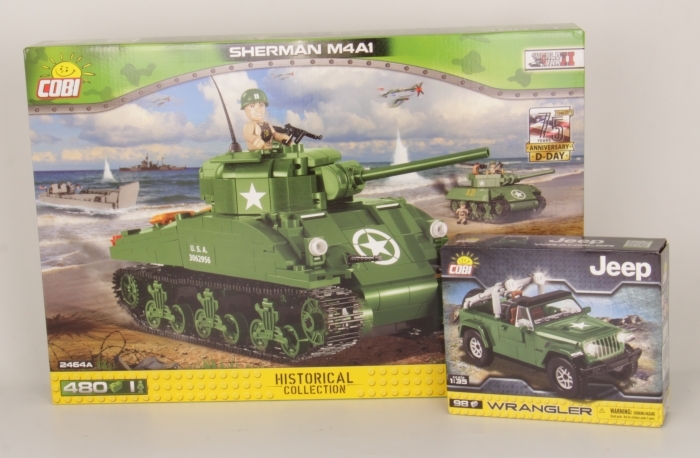 We now have five variants of the legendary Trabant in our range, including a NVA Kübelwagen. 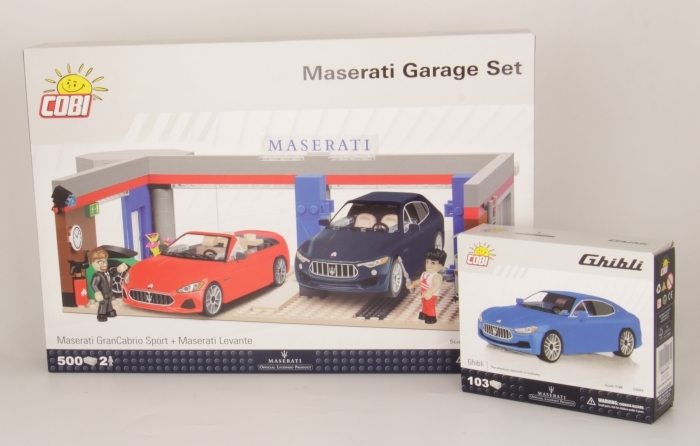 If you prefer more sleek cars, Cobis Maserati models are the right choice for you. These are now reinforced by a Maserati garage, which also includes two cars, the GranCabrio Sport and the Levante. The Maserati Ghibli could also be repaired there.